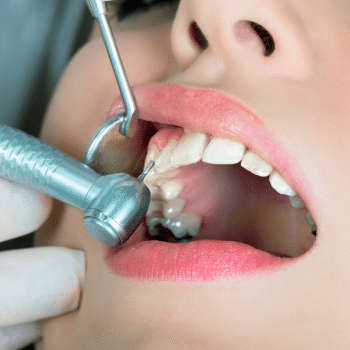 Tooth Fairy Dental boasts a team of professional and highly trained dentists at our Bethlehem, Mt Maunganui and Te Puke dental clinics who are committed to providing exceptional dental care to all patients in Tauranga and throughout the Bay of Plenty. We also offer the convenience of a QCard payment option, along with rewards for all referral clients. Our dentists look forward to seeing you soon. $399 – LIMITED TIME OFFER! Tooth Fairy Dental Clinic is pleased to offer our patients in Bethlehem, Tauranga, Mt Maunganui, Papamoa and Te Puke a convenient way to pay for their healthcare needs. With 12 months no payments and no interest* on treatments $200 and over, you can get the dental treatment you want, when you want it. 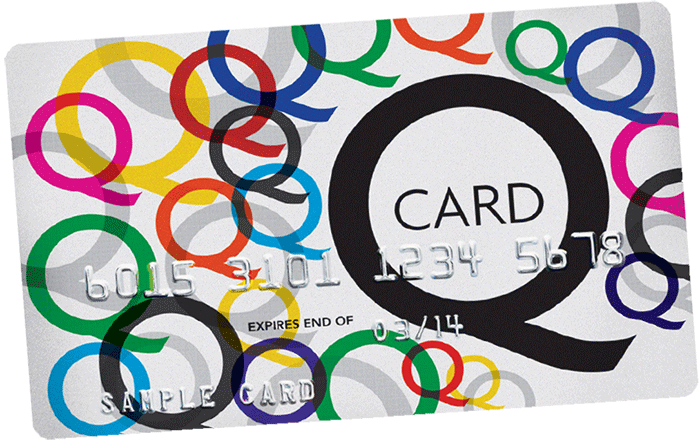 Please note: from the 1st January 2019, the use of Q card will incur a 2% surcharge. Book into our dentist in Bethlehem, Mt Maunganui or Te Puke today for a smile make over, teeth whitening or cosmetic teeth makeover. We’ve been bringing smiles to Tauranga and throughout the Bay since 2001. Here at Tooth Fairy Dental, we value word of mouth referrals. This is why we offer a $40 CREDIT TO YOUR ACCOUNT for every new client you refer to us for a dental exam*. *Terms & Conditions Apply: The new client must mention your name when booking a new exam and pay their account in full. Referral reward excludes existing clients, and exams/consultations under ACC, OHSA, CSC, WINZ. Missing something? 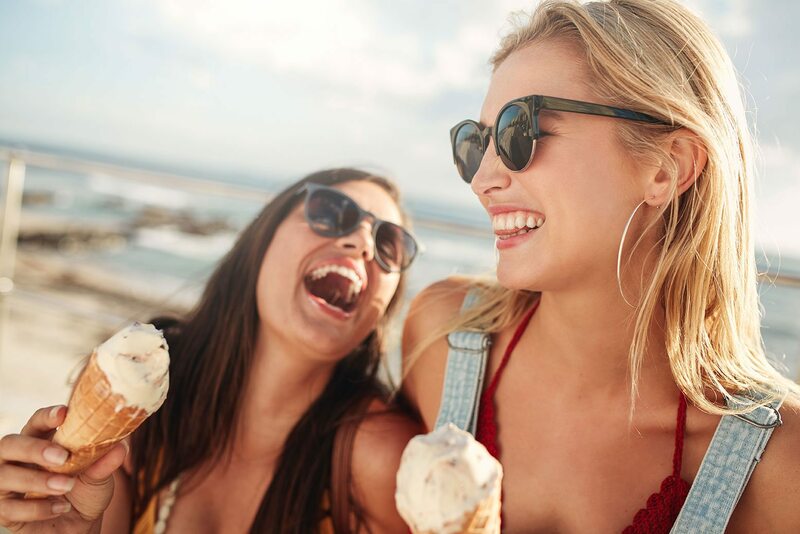 We can help you with fillings, just not the marshmallow or caramel kind. Had a tooth extracted this week, by Dr Al Cook. Great dentist. Very caring. Thoroughly recommend him. Was at the Bethlehem clinic. The staff were wonderful too. Thank you for looking after me so well. Thanks to Joy, and the lovely ladies on reception I enjoyed my visit to the dentist! Very happy to have Tooth Fairy Dental as my local. They provide an exceptional level of service and their staff are incredibly friendly and passionate. I have had multiple visits and have always walked away very satisfied. Pleased as punch with the prompt email responses and jolly phone calls from Belinda & Tiffany. Makes all the difference to have staff that answer queries promptly, positively, affirmatively. So knowledgeable and kind. This is even before I have even had them look in my mouth. The cost for wisdom teeth removal looks eztravagantly less than Auckland. Very fair priced dentist with alot of care & attention to detail.